Get paid for your wrecked vehicle with our car wrecking Newcastle service. Having a car that has issues is not beneficial. Whatever the use of the vehicle whether it’s a utility vehicle or a personal car, mechanical issues are frustrating. It is even worse when you are in business and you have to rely on that car for delivery and meeting clients. When you have a wrecked vehicle that you can no longer use, talk to us at Top Cash for Scrap Cars. As Newcastle car wreckers we provide you with fast cash for unwanted vehicles. Regardless if it’s a Suzuki, Holden, Ford, Subaru or Nissan. We pay for all makes and models. Can the Car Be Removed the Same Day? Imagine you just thought about getting rid of your car today and contacted us. You do not have to wait long after you accept the quotation. You only have to answer a few questions that are legally necessary. Our phone operator asks you about your location and whether you are available on the same day for a pick up. 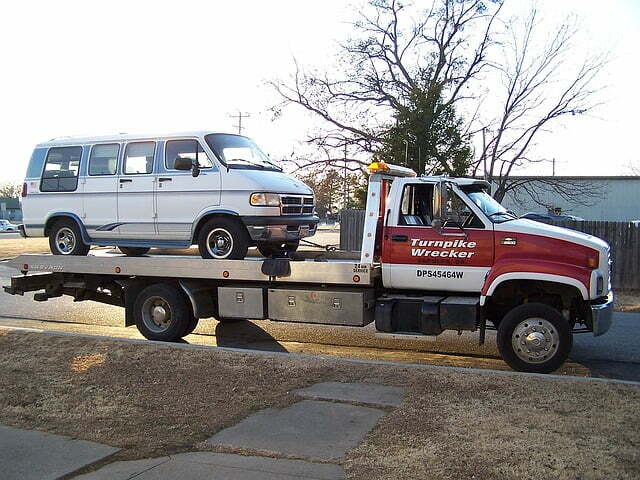 With same day car removals for wrecked vehicles we get to you fast. You sign some documents, you are paid and your residence is now clear of the car. This sounds impossible but same day car removal is possible which makes selling your car to a wrecker the most convenient way of disposing it. Don’t just wish you car was gone, call our Newcastle scrap yard today and schedule your collection. Perhaps you are looking for a buyer who will purchase a totaled or wrecked utility vehicle. Maybe it’s an old or scrap SUV that you want to sell. With our car wrecking Newcastle service, we will purchase it and the beauty of it is that you can get a free quote on the spot. Isn’t this something you hope to get instantly? To make it even better, you will be paid on the same day when the staff come to pick up the car. How Do I Get the Paperwork? We take the responsibility of the car when both parties complete the paperwork. You do not have to waste time and money going to your lawyer to find the correct contract. Us at Top Cash for Scrap Cars and as local auto wreckers in Newcastle we will provide all the necessary paperwork. All you have to do is sign. You get paid instantly and the car is towed away. It’s a hassle-free way to retire your car safely. The quote that you get is something that you cannot refuse. You get a top dollar offer to help you get rid of the vehicle comfortably. Although you can reject or accept the cash offer, we make sure it is an amount that is hard to reject.